RainbowPuke.com – A happy place for sad rainbows. Welcome To The New Rainbow Puke! 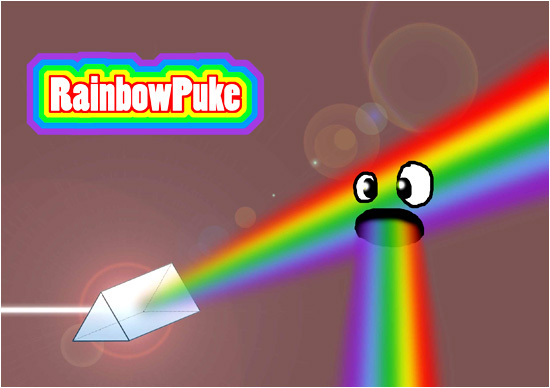 Submit Your Rainbow Puke Artwork!